Yesterday at an event in Chicago, Motorola got on stage alongside of Verizon to announce some big plans for 5G. 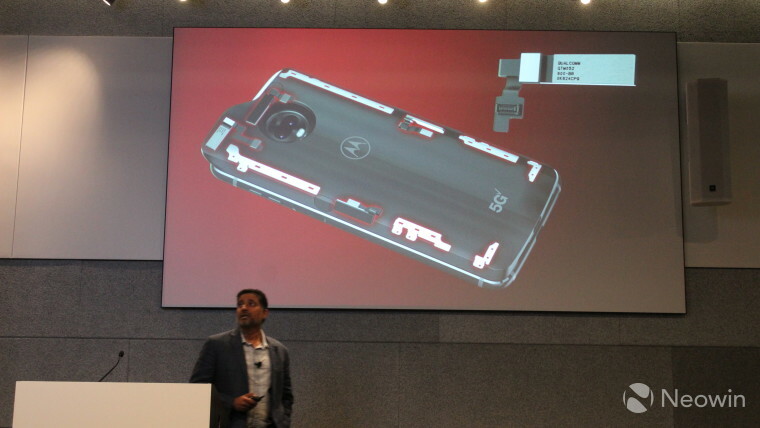 Motorola announced an upcoming 5G Moto Mod that will be exclusive to Verizon, and it will be available in early 2019. Using millimeter waves, 5G will support download speeds of up to 5Gbps, which is much faster than any cellular technology that we have now, and it's even faster than just about any home internet service. 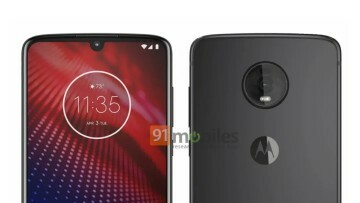 That means that the conversation is changing, and things that used to require a wired internet connection can be run off of 5G. In the utopia that's shown in the way that 5G is often presented, people will soon be using cellular to download 4K movies in seconds, and stream VR content in 8K. Sure, this will all be possible with 5G, but you'd have a right to be skeptical. 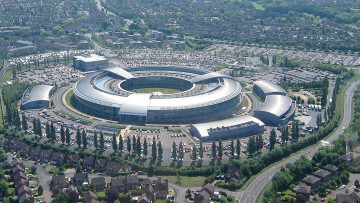 If 5G is as good as we're told it is, and it is, then the technology has the potential to usurp your home internet connection as you know it. Just as cell phones replaced landlines, your smartphone could be used as a hotspot to replace your cable router. 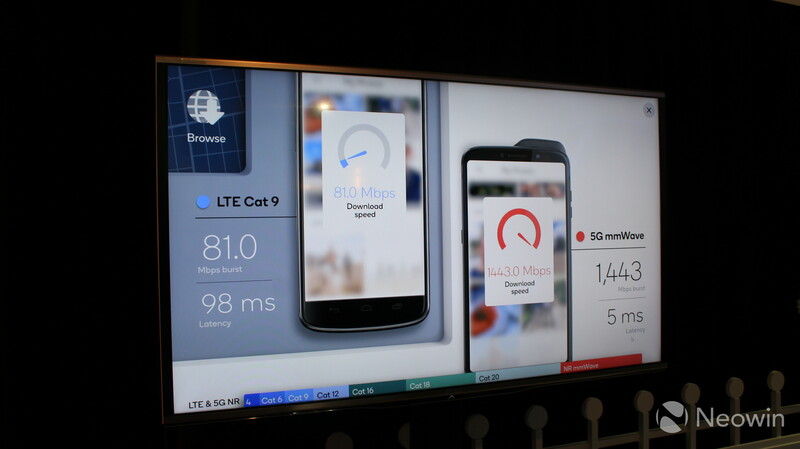 That's why I asked Verizon about this, and the company told me at the event that it doesn't know how it will do 5G plans, but it does know that things will be different. Speed tiers could become a thing on cellular, just as it is with ISPs, rather than data caps. The carrier did say that unlimited will never truly be unlimited, so you're not going to be using your 5G mobile connection to stream 4K movies all day all month. But that once again makes the point, if we can download a 4K movie in just seconds, then no matter what the data cap is, it will be eaten up pretty quickly. This is just one more problem that Verizon will have to solve. 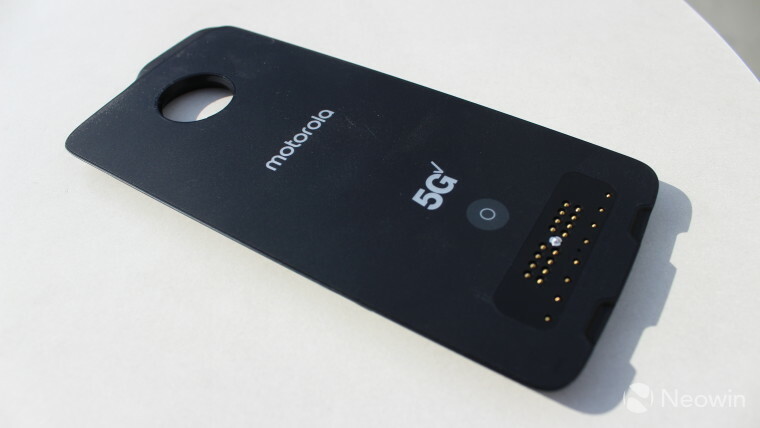 One solution that the company is working on is 5G home connections, which is a separate product from mobile devices. To the end user, this will work the same way that your current internet does, but the data will essentially be beamed into your house. This solution might also be helpful to those that can't get FIOS into their building. At the end of the day, there really are more questions than answers when it comes to 5G. For the first time in history, average cellular speeds will be higher than average home broadband speeds, and that could change the landscape of the way we consume the internet. Right now, most 4G LTE connections are under 50Mbps, and most home broadband connections are under 75Mbps. Remember though, we were promised gigabit 4G LTE a couple of years ago, and that only ever arrived in select markets. 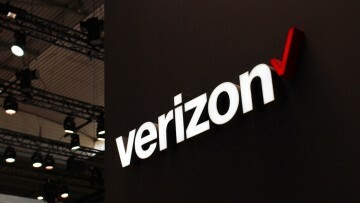 5G rollout will likely be a bit quicker, but Verizon couldn't provide any specifics.